GNTOS – Page 2 – Greater North Texas Orchid Society – Learn how to grow orchids in the Dallas Area! 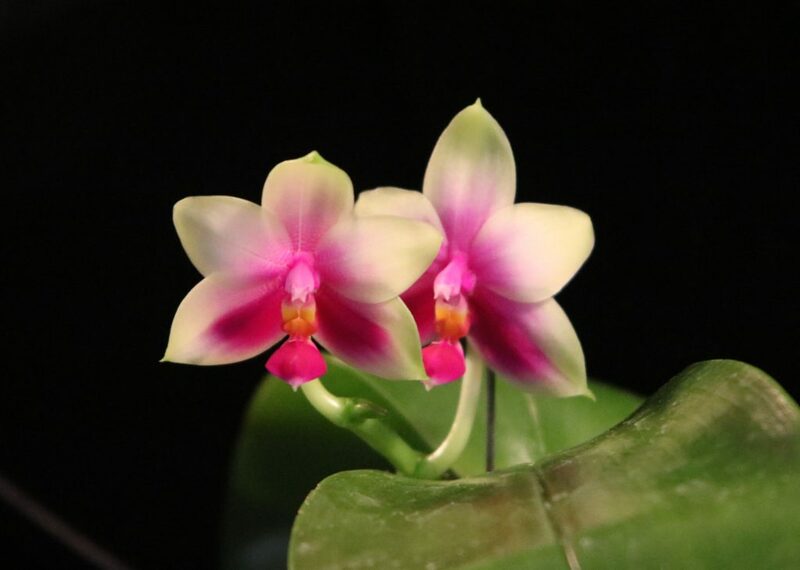 The March 3 program on “Growing Orchids in DFW” will be presented by Dotty Woodson who has been growing and hybridizing orchids with her husband since 1973. They have 5,000 square feet of greenhouses and have registered 64 hybrids and won many awards. Dotty is retiring from Texas A&M AgriLife Research and Extension Center as an Extension Program Specialist and has numerous degrees. Following the presentation, we’ll have our usual table judging and raffle. See you there! Orchids 101 will be at 2pm in the greenhouse. Kathi will be leading the discussion. Please note that our annual Spring Show and Sale will take place the next Friday and Saturday, March 8-9 at the Richardson City Hall at 411 W Arapahoe Rd. Setup on Friday begins at 8am – we need your help to set up and help vendors as they arrive. Open to the public on Friday noon-5, Saturday 9-5.